Expanded edition of the debut solo album by the pop/rock legend and head Beach Boy. 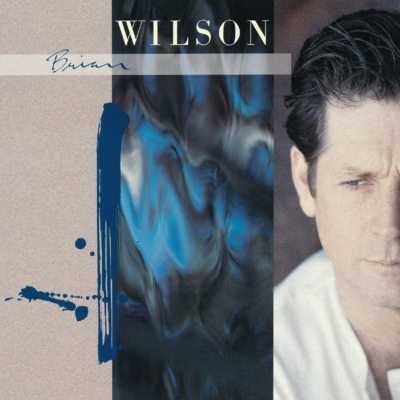 Brian Wilson, the album, was released in July 1988 to favorable reviews, and reached a respectable #54 on American 200 LP charts. Two singles were released from the album - Love And Mercy and Melt Away.